If you have cookies enabled the system will remember you. Do you know if your browser is set to delete cookies when closing? 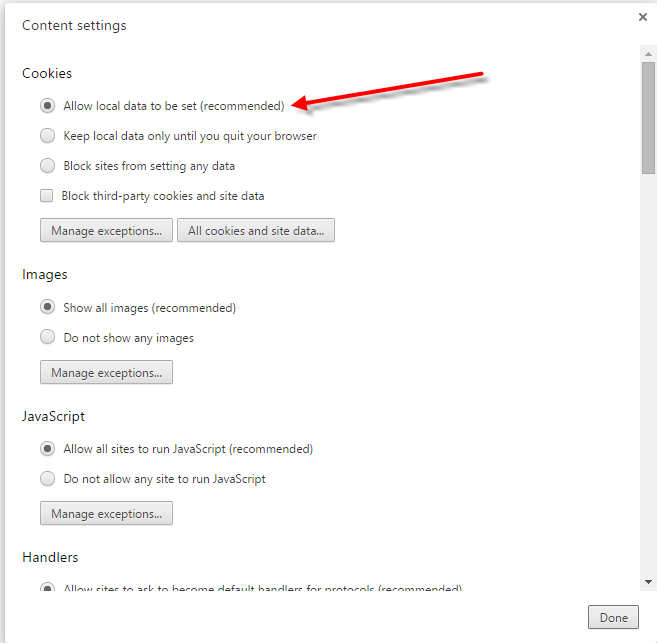 If you are using firefox, make sure your cookie preference is set to "keep until they expire". 2) does not delete the cookies until they expire. If you set your browser settings to these settings you will not have to log in for each break. if you need more assistance.